Right now I am mentally confused over the weather! Some may agree with the narrative that I am mentally confused but that’s usually until I’ve had my first cup of coffee of the morning. It all started back in January when I had a wonderful family holiday in Costa Rica. We arrived at San Jose airport to a wonderfully warm 28C and clear blue skies. Travelling through this pastoral landscape with exotic jungle in the background, we ended up having to cope with chilling out on long, empty, Palm fringed beaches, sipping Pina coladas, and hanging out with the local Sloths. It was hard going but we endured it. On return to Heathrow we were thrown back into the reality of a cold damp January morning. It’s then that my body clock was thrown into confusion. Where did the summer go!! Oh well at least our summer is coming. And now as we pass the summer solstice or the longest day of year, cool and unsettled conditions have prevailed all month which has prompted many to sardonically comment on the absence of a “Flaming June”. 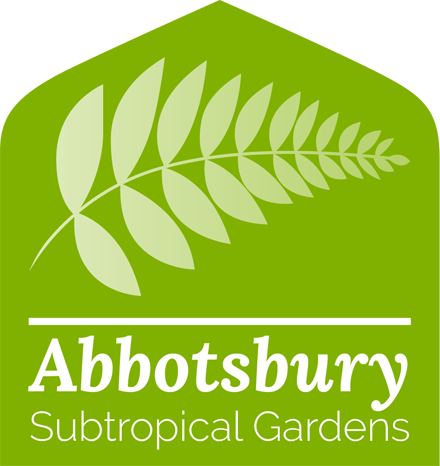 On the positive side many of our freshly planted garden plants are thriving with the mild damp conditions by putting on lots of new growth. If only we had some sun at the same time to promote flowering! N ot all is as would seem with that often used quote. 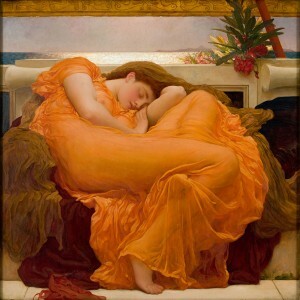 It turns out that flaming June was originally nothing to do with early summer heat; rather, it was the title of an aesthetic late-Victorian painting by the artist Fredric Lord Leighton completed in 1895, a year before his death. It is thought that the women portrayed in the painting alludes to the sleeping nymphs and naiads the Greeks often sculpted. The toxic oleander branch in the top right of the picture symbolizes the fragile link between sleep and death.